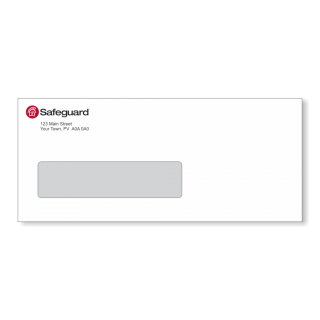 Cheque envelopes are specifically designed to protect cheques you send out from prying eyes. 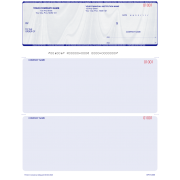 They have a single window which will show the payee’s name and address, but the art lining obscures all other confidential information so would-be thieves can’t see what you’ve printed on the cheques. SKU: N/A. 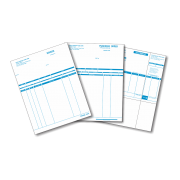 Categories: Envelopes, Printing. 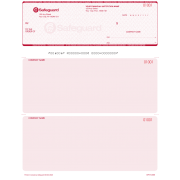 Cheque envelopes are the same size as number 9 envelopes, measuring 8.75” x 3.75”, and open across the top. 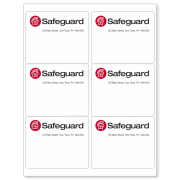 These envelopes can be customized with your company name, logo and return address in either 1 colour or 2 colours. 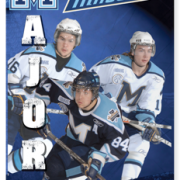 We also have double window and no-window art lined envelopes in various sizes. 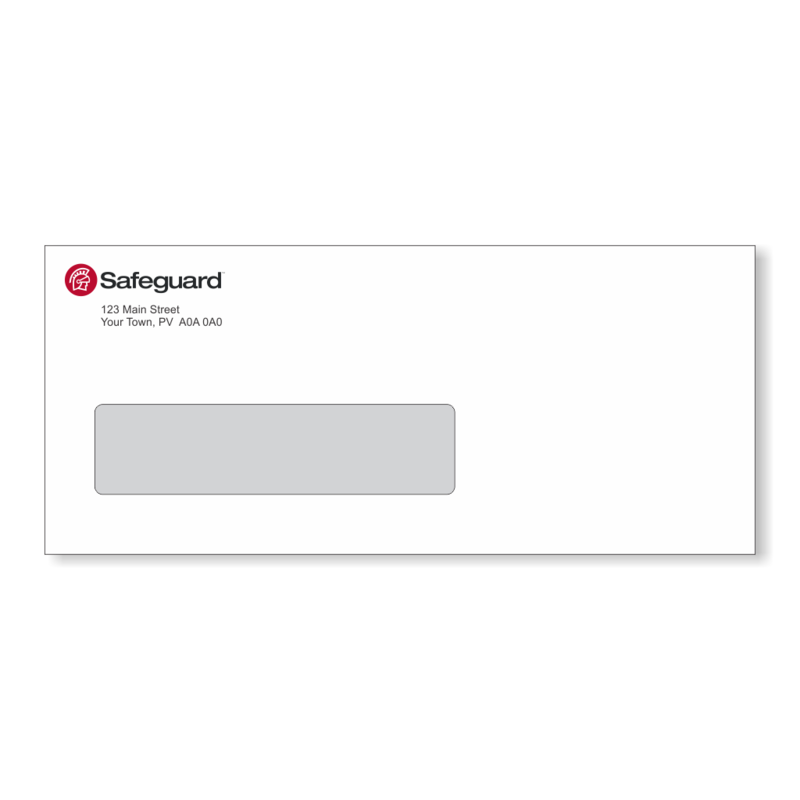 If you are looking for a specific type of envelope that you do not see here, please contact us and one of our representatives will be more than happy to assist you.